To further understand this concept of brand recognition, and just how important it is to your luxury real estate marketing practice, consider the subject of French Impressionists. Who is the first artist in this category that comes to mind? How many French Impressionist painters can you think of QUICKLY? Give yourself only 15 seconds. Then, try this question on a friend and see what names come up in just 15 seconds. Unless you have studied this subject thoroughly or have visited the Quai D’Orsay museum in Paris and have a photographic memory you most likely do not know the top 12 French Impressionists. Most people who have some exposure to this subject can come up with only 3 at best. That is how our mind works. We think in categories and sub-categories or niches. Claude Monet is the most prolific artist in this category. 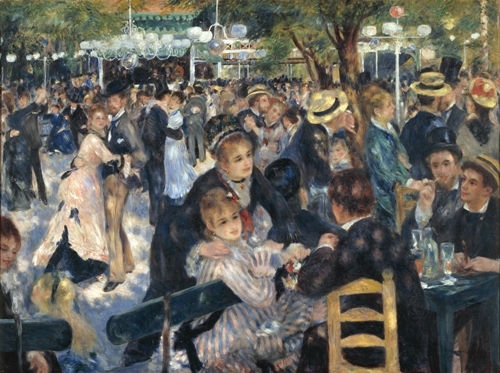 For most people, Renoir and Monet are perhaps the two artists who come to mind first. But, there are at least a dozen top French Impressionist artists. Here they are in alphabetical order. Try this question: When you think of French Impressionists who are famous for paintings ballet dancers which one comes to mind first? 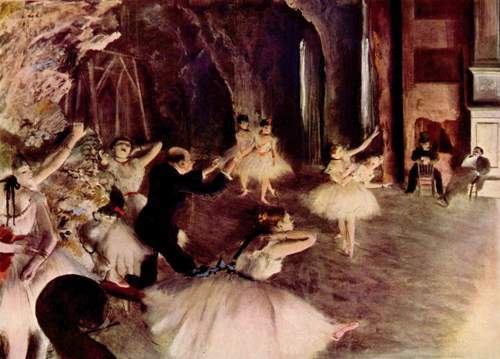 Edgar Degas is known best for this subject. Can you think of any other artists in general who are known for painting this subject? How about haystacks? Claude Monet is famous for these. But, Armand Guillaumin also painted haystacks. Why does his name not come to mind as readily? Claude Monet “owns” the word ‘haystacks’ like Degas owns ‘ballet dancers’. And, that is exactly what your goal is as a luxury real estate marketing professional. Find a niche or category of luxury real estate in your marketplace that you can own. That is, if top-of-mind-status and instant brand recognition is your quest.